Unai says Javi Gracia's position switch worked well for the 25-year-old. He plays more like a striker, which contributed to the latest successes of Watford as they reached the FA Cup final. The boss adds the Hornets approach the clash in a good moment. The former Sevilla winger helper Emery to win one of three Europa League titles. He spent one season (2014/15) under the Spanish manager on loan from Barcelona before joining Everton. “He played with me as a right-winger but Javi Gracia is pushing him like a striker because with [Troy] Deeney it is a good combination between them in different moments. “Both are completely different players and they also have [Andre] Gray and then a second line like [Abdoulaye] Doucoure, [Will] Hughes and [Roberto] Pereyra — they are in a good moment, have confidence and play in front of their supporters tonight, so it will demand a lot [from us]. 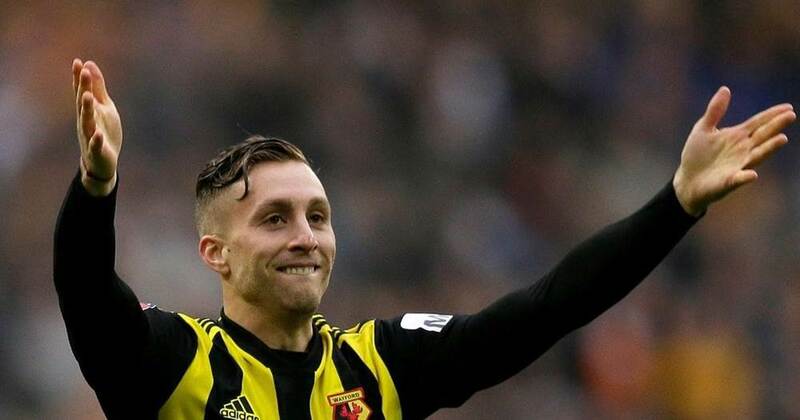 “I think it is a positive for Deulofeu, he is a very good player and is now getting better, taking more confidence and gaining more experience.